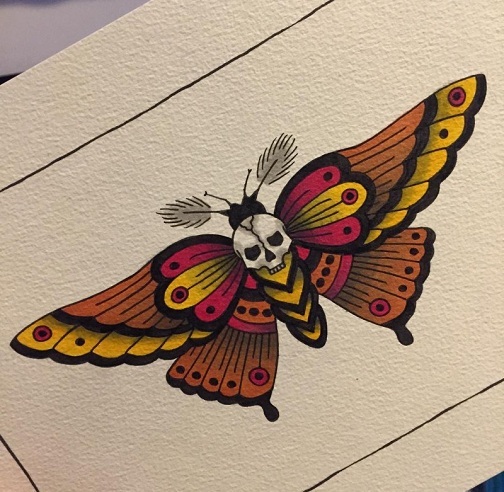 Designing tattoos are becoming a trend and designing the images which hold or is symbolic in nature is appreciated more as it makes you look more unique from others. 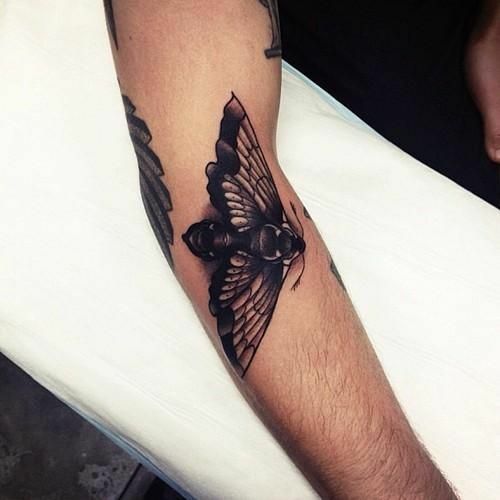 Over a period of time there is sudden inclination towards insects tattoo images, out of which moths is gaining popularity. 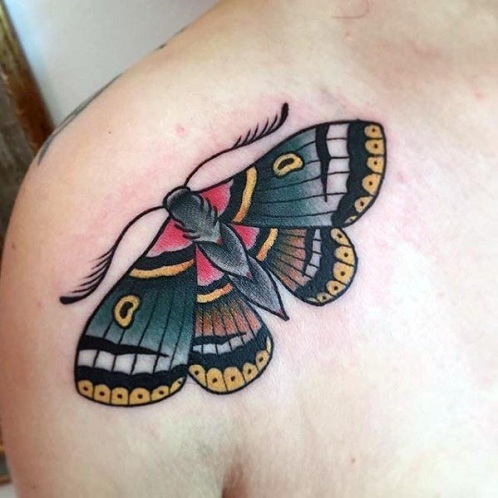 Though this creature is small in size, but it appearance and styling have intense deeper meaning, thus because of it moths are adored by tattoo lovers. 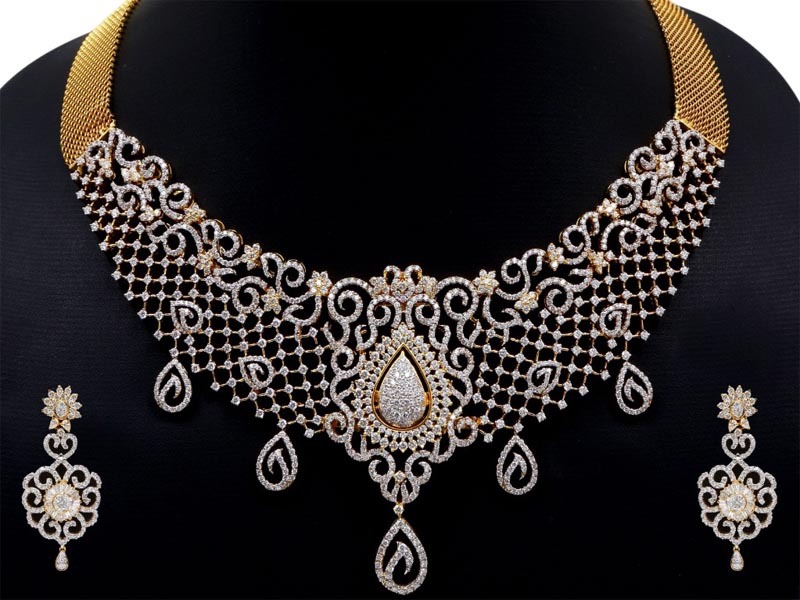 This is an awesome insect which has both positive and negative aspects so the wearer should research well before deciding on the design. 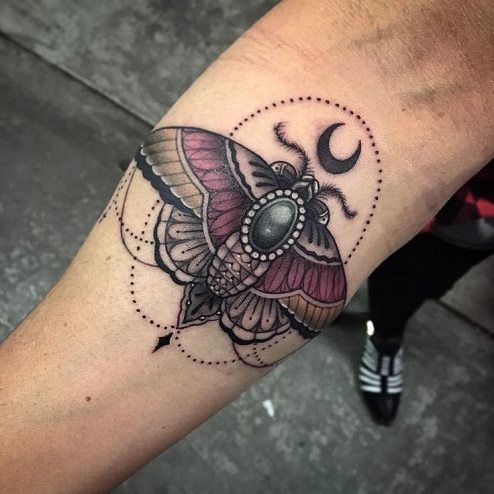 Let’s have a quick glance at top9 different type of moth tattoo design. Here comes a fabulous and sizzling tattoo design on for the back on which series of moths is designed, having different design on their wings and tentacles outlined in sensational style. 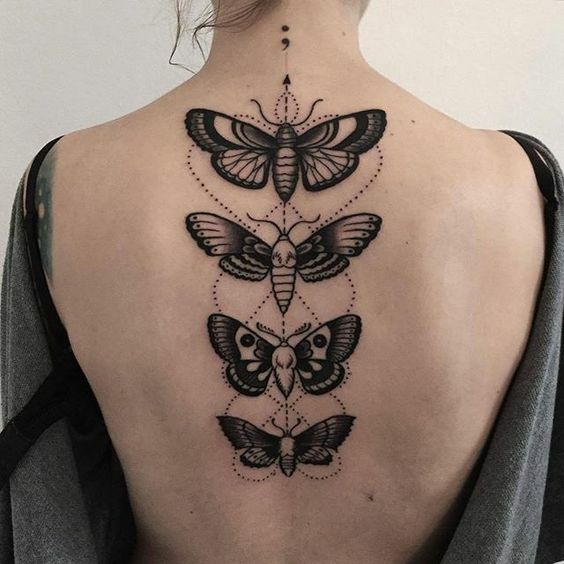 This tattoo would add spark to a woman look it dressed with low back crop tops or backless outfit. This is an inspiring design outlined on the hands, making it appear remarkable and stunning. This small insect inspires human to live your life happily as lifespan is small and strive hard and overcome any circumstances or situation. This image is sketched in black ink and lends an alluring and charming look to the wearer. 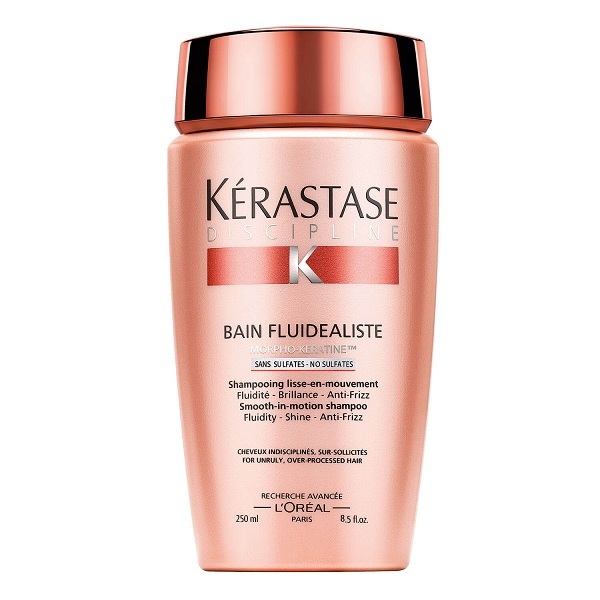 The flattered wings and the vertical lines, highlights the look of the design and make you appear unique in the crowd. Here comes an interesting and marvellous design sketched on the hands of the wearer. The design is fabricated in such a way that it looks real and lively and when visualized from a distance it can even scare others. This is an eye widening design which can be designed both men and women irrespective of any discrimination. 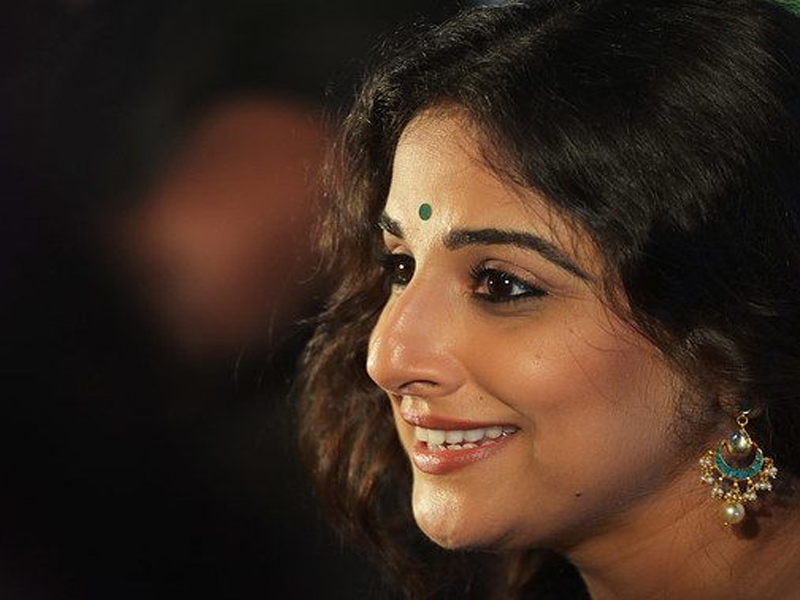 In the design instead of moth face a skull or dead head is outlined, symbolizing as per the wearer’s perception. It can even state life or death, it all depends what you though while getting it designed. 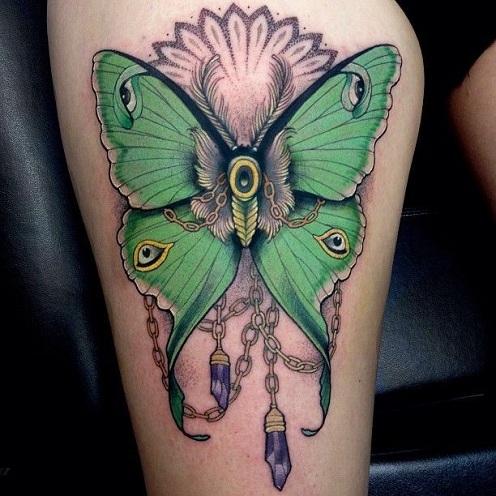 This is a tattoo design lending an artistic look to the entire sketch and wearer thighs also. This is a Luna moth, which lives till she reproduces portraying faith and does the work with full deduction and with utmost faith and belief. 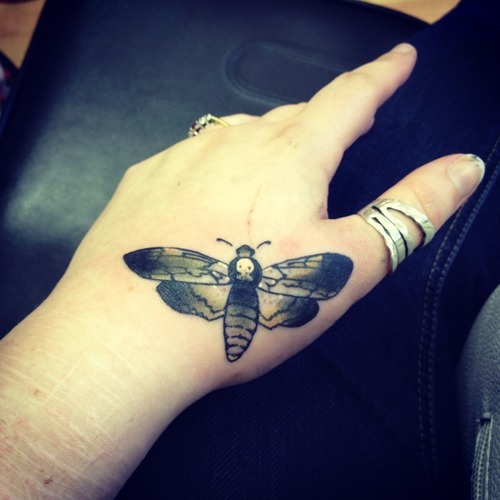 The moth tattoo can be designed on any part of the body irrespective of any thoughts or fear in mind. 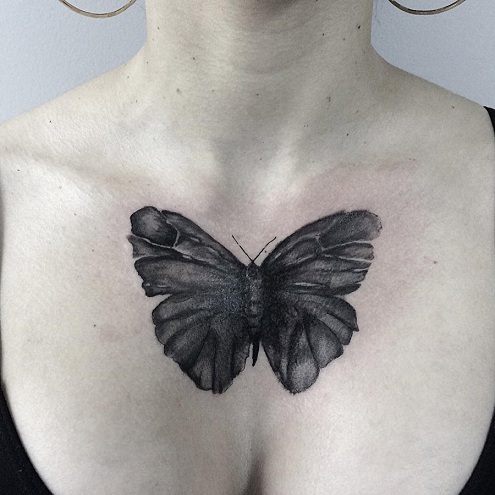 This is a very simple yet with an impact of elegance and is outlined on the shoulders, perfect for those who appreciate realistic and elegant tattoo images. The eye catchy and vibrant colours add more intense look to the design, making it appear attractive and the image is designed in a flawless way. 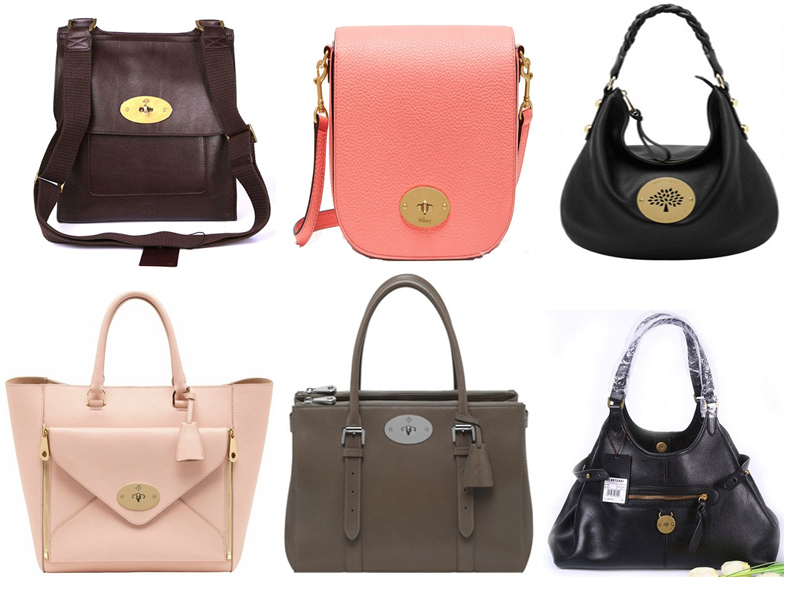 In the design along with an array of colours flower is embedded giving a striking and majestic appearance. 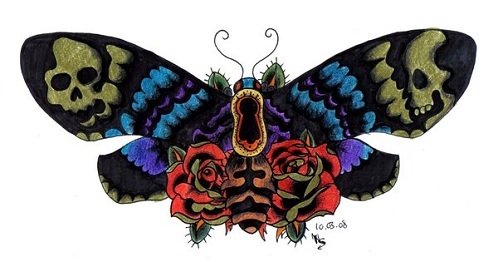 The moth tattoo can be outlined by both men and women and its design is found in many shapes, sizes and unique colour also. Moreover moth is symbolic, so you can choose the one which suits best to your persona and even helps it to enhance it by miles. 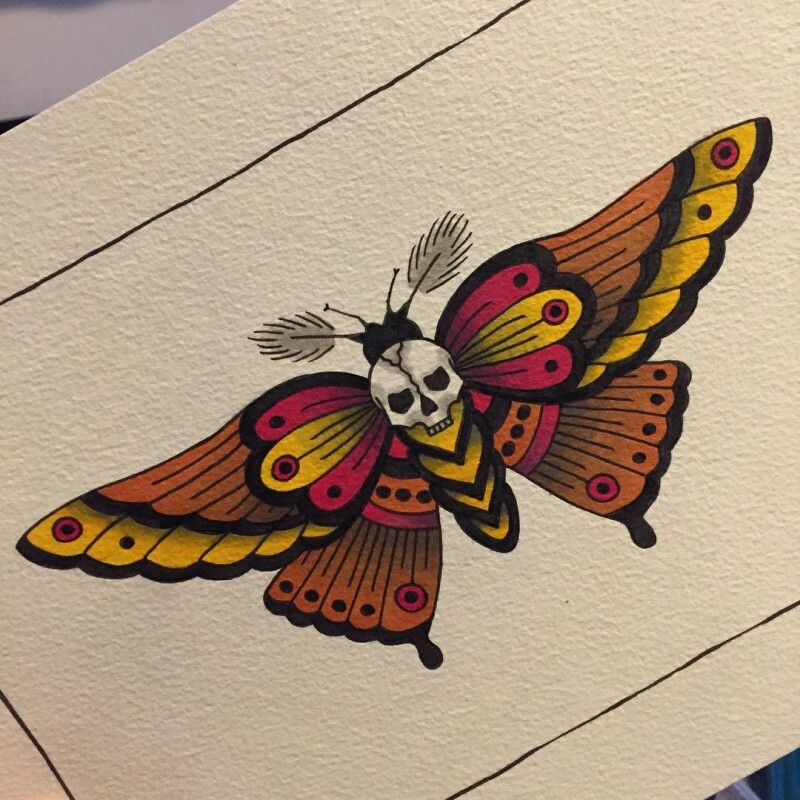 The moth design can be depicted on any part of the body desired by you to make you appear more sensational and stylish in front of others.